Resource Toasts New Design Talent! Resource is very pleased to announce that Lauren Farmer has joined our team as Designer, along with Dave Kühn as Senior Designer. Lauren comes to us from Indianapolis, and graduated from Purdue University (Boiler up!) with a degree in Visual Communications Design. She began with us as a freelancer, and did such a great job that we offered her a position. In her free time, you can often find this talented Indiana gal working on various movie sets around Atlanta. She can be seen onscreen in the movies Insurgent, Allegiant, and Dirty Grandpa. She is fond of good Greek food and her talkative puppy, Mr. Feeny. Dave is an Atlanta native, and graduated from The University of Georgia (Go Dawgs!) with a BFA in Graphic Design. Prior to professional stints at EM2 and Eric Mower & Associates, this Georgia son spent several years touring the country with his band, and continues to write and perform at venues around Atlanta. 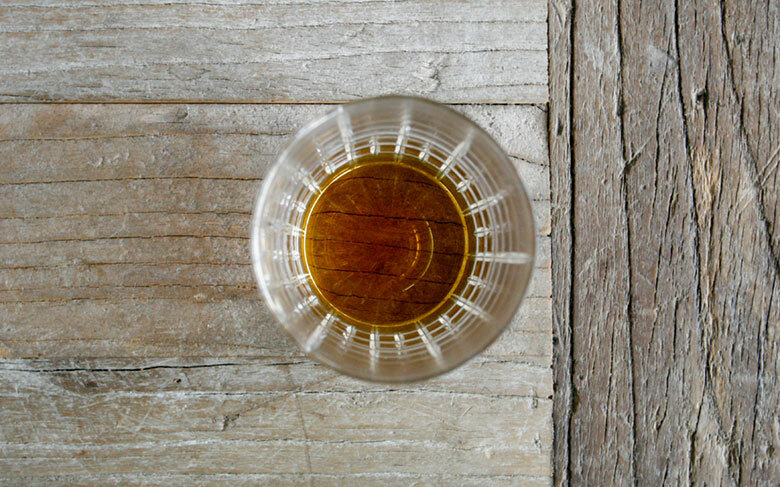 He loves fresh seafood and good scotch – Lagavulin is his libation of choice. In his spare time, he can be found swimming in the Gulf of Mexico, perusing jazz vinyl or sharing a precious glass of Lagavulin with Nick Offerman. Welcome to the Resource team! But what’s in those glasses? 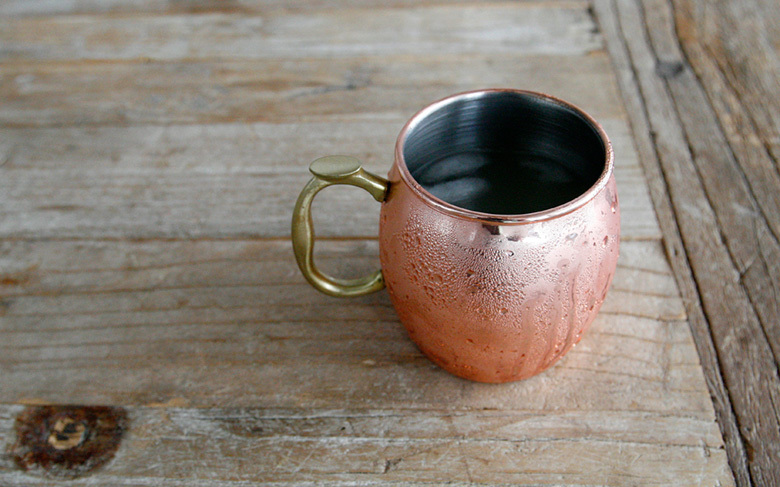 Preparation: Combine vodka and ginger beer in a copper mug or highball glass filled with ice. Add lime juice. Stir gently and garnish with a lime slice. Preparation: Pour carefully into a clean glass.